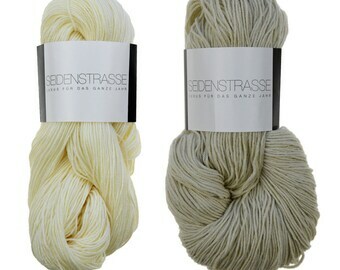 A wonderful, hand dyed yarn for lace scarves and other lace projects. 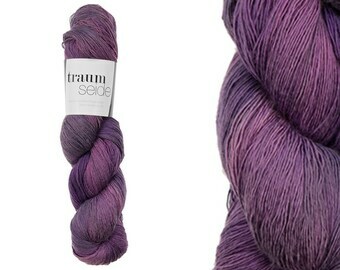 70 % mulesingfree merino extrafine makes it wonderfully soft and 30 % finest mulberry silk gives the beautiful shine. 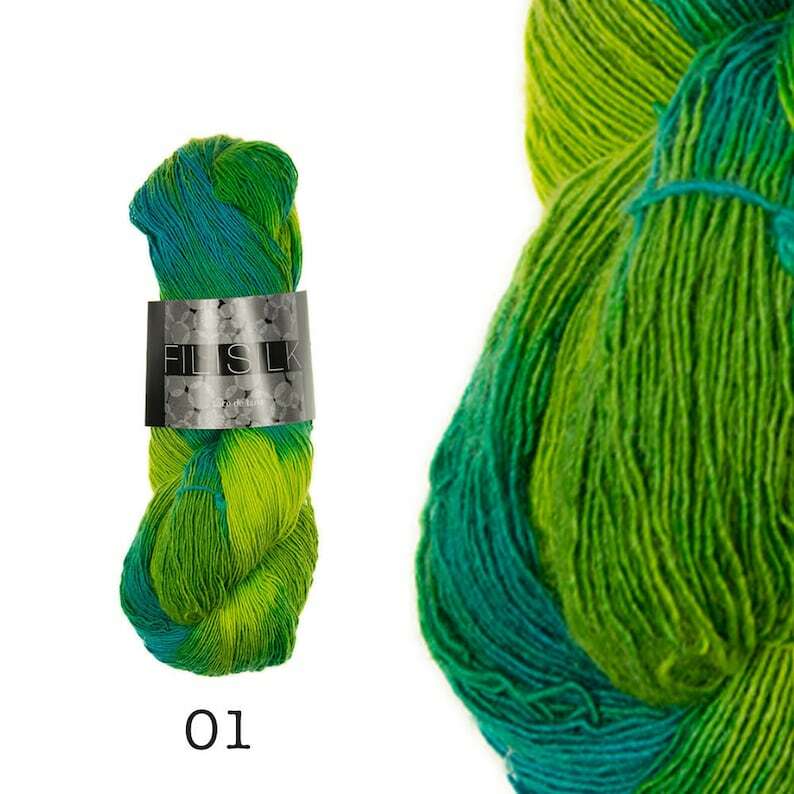 Combine Filisilk colour gradients with the plain colours of Filisilk - each knit, crochet or woven piece is unique. 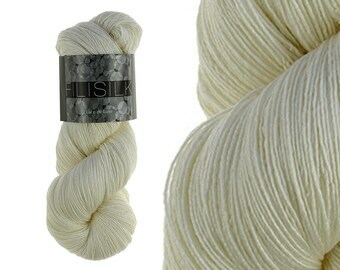 Like the other yarns from Atelier Zitron you can wear Filisilk directly on your skin, like a "second skin", because it has been tested according to the highest standards in Germany (http://atelierzitron.de/zertifikat.html). Beautiful instructions for Filisilk can be found under this link, too. 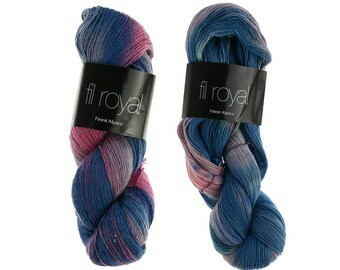 The love for the product can be felt in the quality of the yarns. "Let me finish only this row..." will be heard from you more often when processing filigree. The yarn is beautiful, the color is stunning!! !